Bring friends and family together for outrageous drag queen fun. When it comes to getting the party started any hour of the day, any day of the week, any time of year, drag queens know what it takes to make crowds laugh, cheer and celebrate what makes us all unique and what brings us all together. Catch any number of gorgeous, sassy performers at a variety of venues around Dallas, from restaurants to cabaret-style theaters and everything in between. It's everything you can expect from one of the largest LGBT communities in the country and a city that celebrates diversity. Just don't forget to bring dollar bills to tip! As if mimosa-soaked weekend brunches weren't festive enough, two restaurants in town offer high-energy drag brunches each month. This Sunday, November 27, Cedar Grove offers three seatings (10:30 a.m.; 12:30 p.m.; 2:30 p.m.) for its brunch-and-a-show extravaganza. Make reservations now for the $35 three-course meal and kick off the holiday season with plenty of laughter. Don't worry if you miss this weekend, Cedar Grove offers drag brunch monthly. 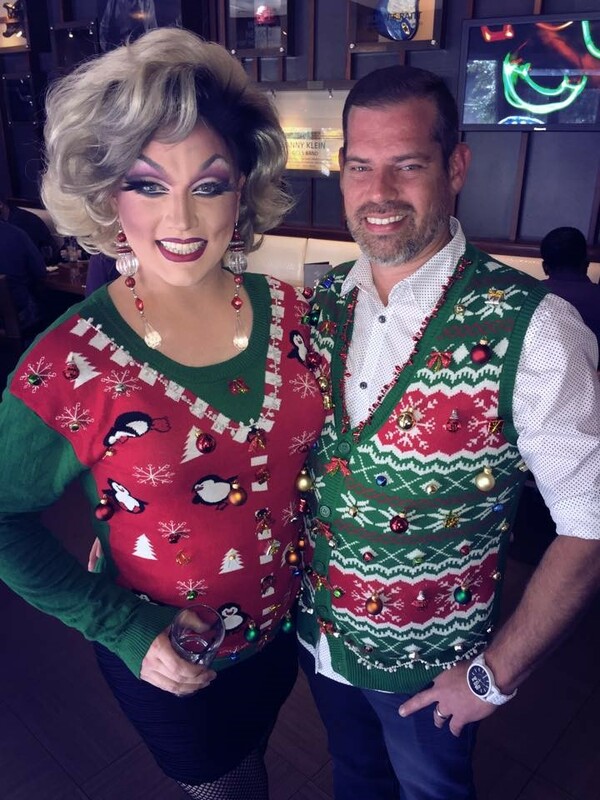 Hard Rock Cafe Dallas also offers a monthly drag brunch with a $5 entry fee, then guests are invited to order off the regular menu, which includes an endless mimosa option. Each month features a unique theme, ranging from gospel to Disney. December's theme, as you might have already guessed, is Christmas. National drag superstars frequent Dallas, too. On December 21, A Drag Queen Christmas comes to town with a lineup of some of the most popular stars of RuPaul's Drag Race and the international drag scene at large. 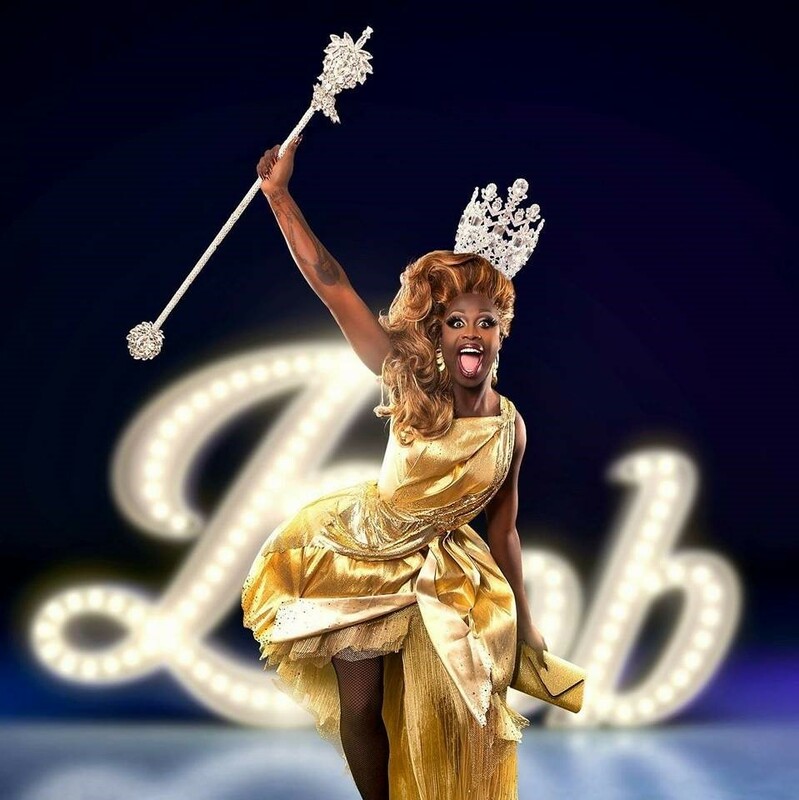 Bob the Drag Queen (pictured above), Trixie Mattel, Kim Chi, Roxxxy Andrews and Thorgy Thor are just a handful of the divas scheduled to take the stage for the holiday-themed show. Tickets start at $22.50 for general admission, but upgrades abound. For photo ops galore, meet and greet the queens prior to the show with $75 VIP access or $150 for Super Fan access, which includes guaranteed seating in the first two rows. Even after the holiday season has ended, over-the-top spectacle awaits with several shows per week at the Rose Room at S4, a cabaret-style showplace built and designed specifically for drag shows at one of the biggest LGBT night clubs in the country. A group of regular performers, guest stars and new talent take to the runway for lip-syncing and live singing to crowds of fans old and new.